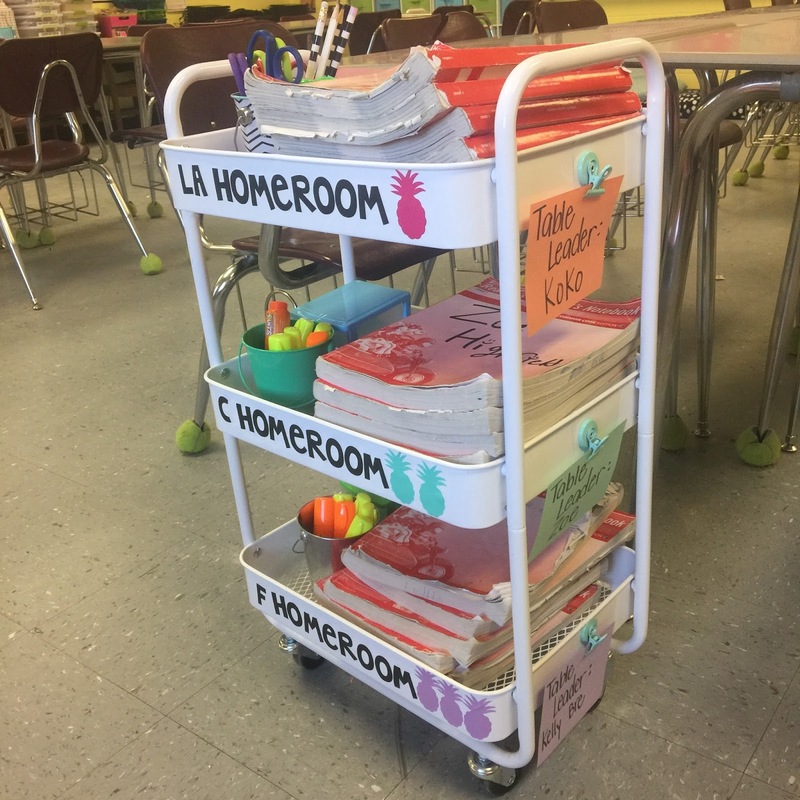 Target Carts for the Classroom- You NEED These! Friends, you need these carts from Target in your life. Your classroom needs these carts. They are wonderful for organization and storage! I purchased 4 earlier this year and used my Silhouette Cameo to make labels for each of my three classes. I put one cart at the end of each of my groups of desks. The kids store their practice books here so they don't have to tote them around all day or run back and forth to their lockers. I keep supplies that we use on a daily basis like sticky notes and highlighters in here, as well as extra pencils (the Dollar Spot tins made the perfect pencil cup!). I assigned a table leader for each class and that person is in charge of making sure the supplies are filled and the carts are neat. I've had these in the classroom for about 2 months now and they are working out perfectly! You can find these carts here. I have a personal day and was catching up on blogs this morning. I just ordered 5 of these from Target. They are on sale!!! They will be perfect for back to school. I love the idea of the wheels so I can move them around. I change my desks frequently. Did you paint the carts white? I only saw gray carts. 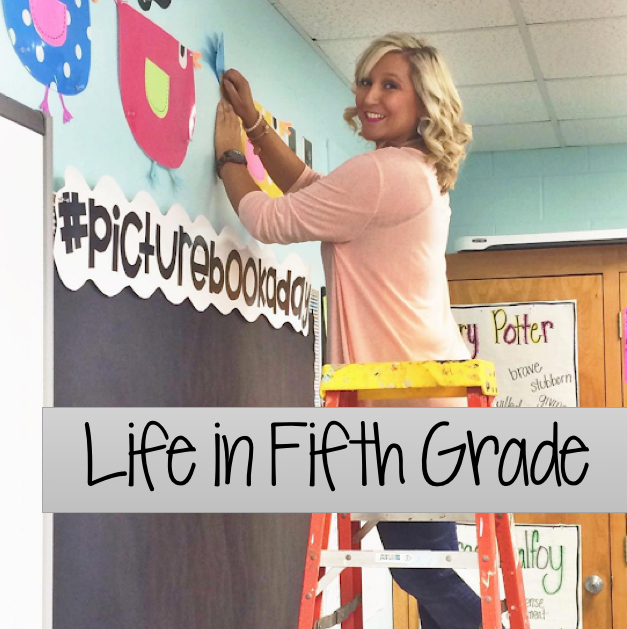 Preparing to make a move from first to fourth...just ordered 4 for my new classroom. Thanks for sharing! Preparing to move from first to fourth. Purchased 4 for my new classroom. Thanks for sharing! It's the Beginning of the Summer!